I am pleased to announced that on Jan 10th, Kevin DeYoung successfully defended his Ph.D. thesis at the University of Leicester in the UK. 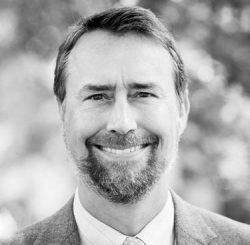 In 2017, Kevin joined our faculty as Assistant Professor of Systematic Theology. He also serves as the senior pastor of Christ Covenant Church here in Charlotte. Of course, Kevin is well known through his speaking, teaching, and writing ministry. He has been a great addition to the faculty and the students have loved his classes. 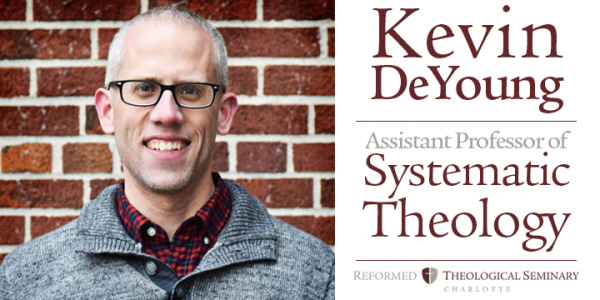 For those interested in taking a class with Kevin, this Spring term he will be teaching Systematic Theology 3: Ecclesiology and Sacraments. For more, see here. We are blessed to have other outstanding faculty here at RTS Charlotte. Also in the theology department are James Anderson (philosophical theology) and Blair Smith (systematics). If you are interested in studying theology or apologetics, come learn from these three men here in Charlotte. The title of Kevin’s dissertation is: John Witherspoon and “The Fundamental Doctrines of the Gospel”: The Scottish Career of an American Founding Father. John Witherspoon is known for many things—a thorn in the side of the Moderate Party in the Scottish Kirk, a successful president at Princeton, an influential moral philosopher, and, most famously, the only clergyman to sign the Declaration of Independence. What the Presbyterian pastor is not known for is being a particularly insightful, significant, or even consistent Reformed preacher and thinker. Alongside the titles of president, moral philosopher, and founding father should be a new category: John Witherspoon as Reformed apologist. Like Benedict Pictet (1655-1724), Witherspoon held firmly to the tenets of confessional Calvinism. And like Pictet, Witherspoon was eager to show that the truths of supernatural revelation could be squared with reason. 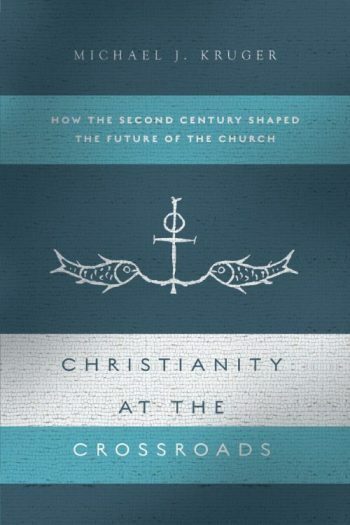 Witherspoon lived in an age of transition where the tenets of orthodox Christianity were under assault. His aim as a minister was to defend and rearticulate traditional Scottish Presbyterian theology, without ever altering or disguising it. This is Witherspoon the Reformed apologist (on both sides of the Atlantic) and the Witherspoon largely unknown today. Please pass along news on when/if the DeYoung Thesis will be published or adapted as a book. Is there a link to his dissertation and is open access?